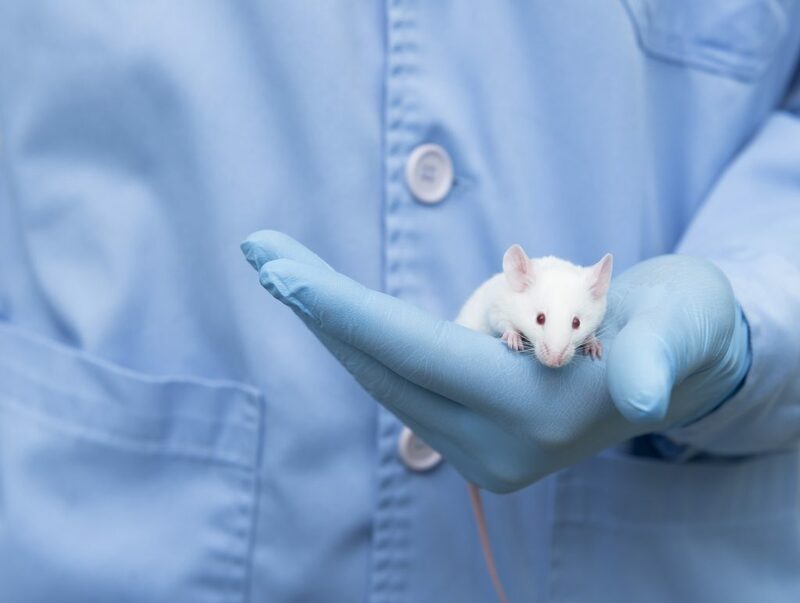 The study published in the journal Nature Communications states that non-human primates, in this case mice, share similar genetics, anatomy, physiology, and behaviour with humans and so provide a good substitute. View of the mouse’s brain through the implant over the course of 30 weeks. Image via Nature Communications. To make the See-Shell, researchers digitally scanned the surface of the mouse’s skull and imported this data into CAD software (Solidworks, Dassault Systèmes) to make a frame. This frame was then 3D printed out of polymethylmethacrylate (PMMA), commonly known as acrylic.